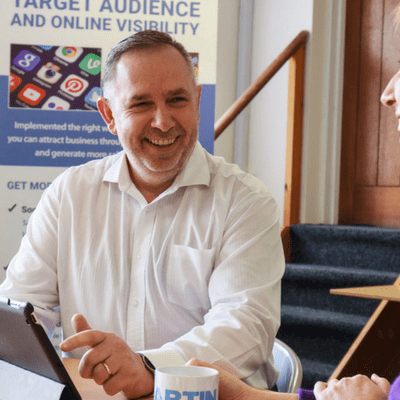 Working closely with trusted partners and local businesses Martin Reynolds offers you, the business owner, the perfect platform to get your brand seen and engaged across various social media platforms, but who is Martin Reynolds? 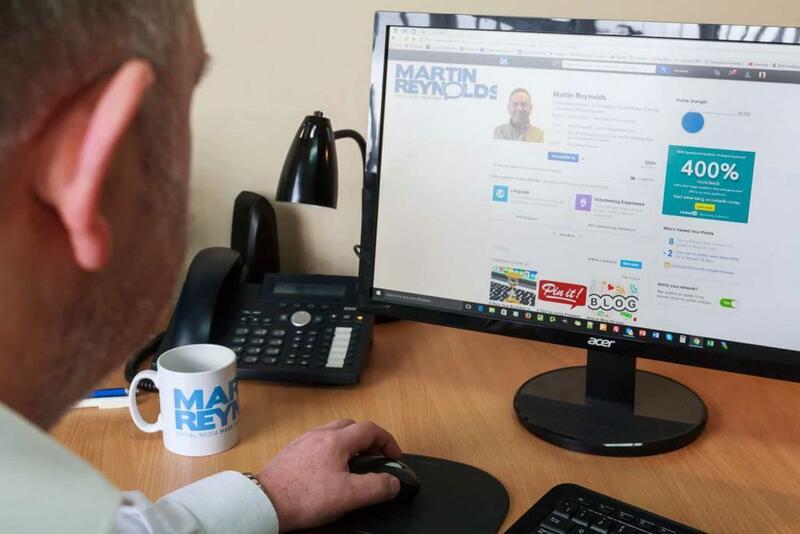 Martin is a family man, with strong family values, who understands the value of running a successful business combined with the family life and quality time. Born and bred in Norwich, Norfolk, Martin enjoys the simple things in life…football and his love for Norwich City, martial arts, reading and trying to keep fit! A £19,000 order for a kitchen and bathroom company within the first week of managing their social media. Over £2m worth of car sales over a consistent and sustained period for a local family car sales and repair business. To help businesses save valuable time within their business, while generating more business for them. 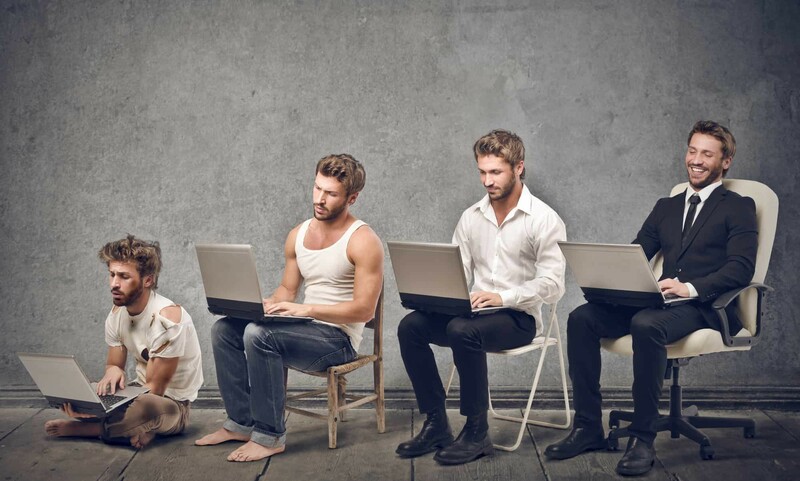 To be part of their team to help them achieve success in both business and in life. An honest, genuine and loyal person that loves to work with business owners with similar values. 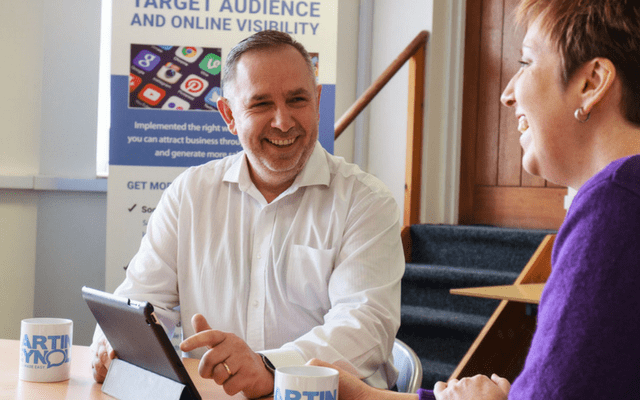 A passion for helping people generate more business, create success but also save them time to enjoy with loved ones and doing what they love best! The Perfect Face For Radio! Why not just call me Mystic Martin?